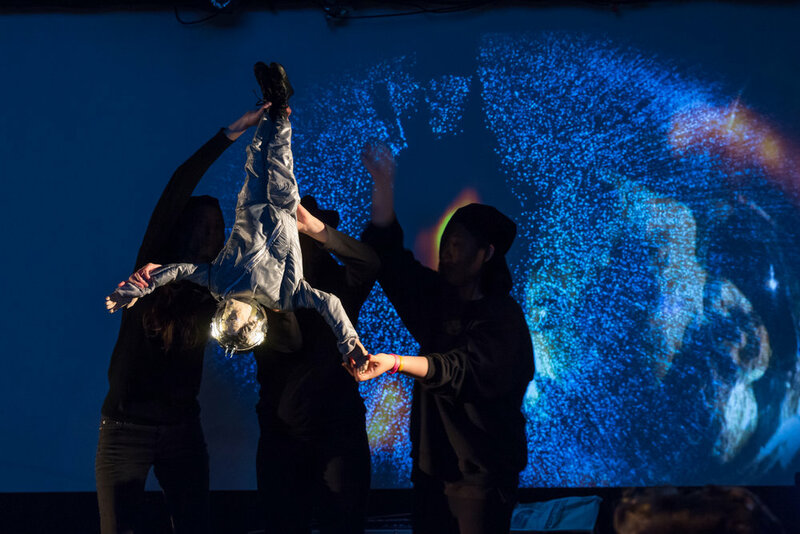 The Return is a telematic puppetry performance developed and performed over distance by SeoulArts and Sarah Lawrence students. 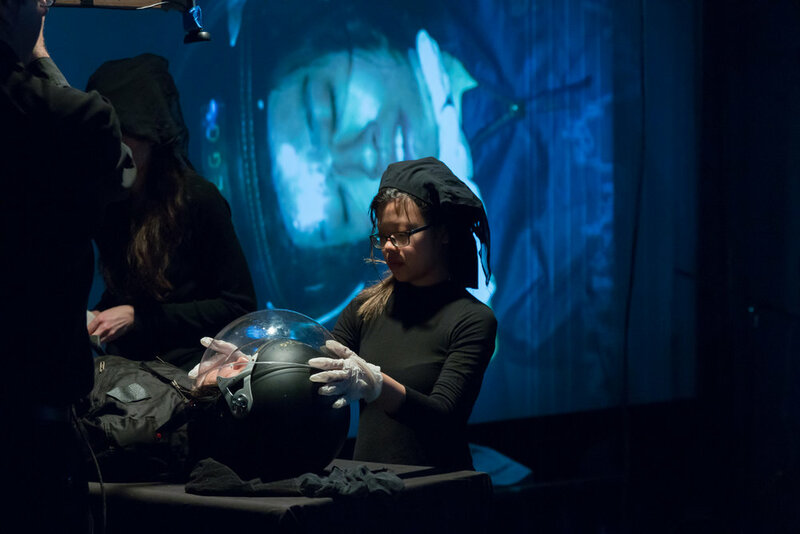 Conceived of by master designer and puppeteer Tom Lee (War Horse on Broadway and Madam Butterfly at the Metropolitan Opera), the piece was inspired by the work of Stanislaw Lem (Solaris), and synthesized traditional puppet forms, live video, and telepresence technology to create an evocative, poignant meditation surrounding the positive and negative repercussions of our accelerating development. 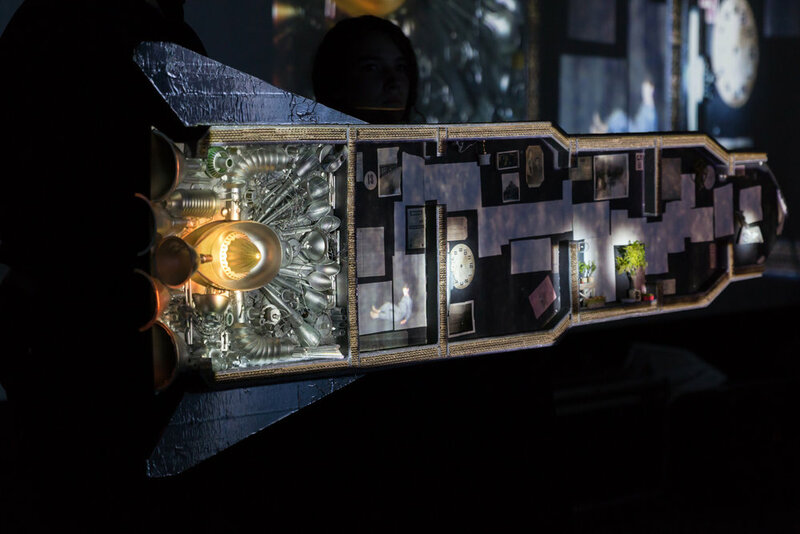 The piece had live, in-studio audiences in New York and Ansan (Korea), and was livestreamed on Howlround.tv.